"Through coaching, healing, speaking, and writing, I inspire others to live their greatest lives with passion, dignity, and honor." Live a life that is worthy of you! 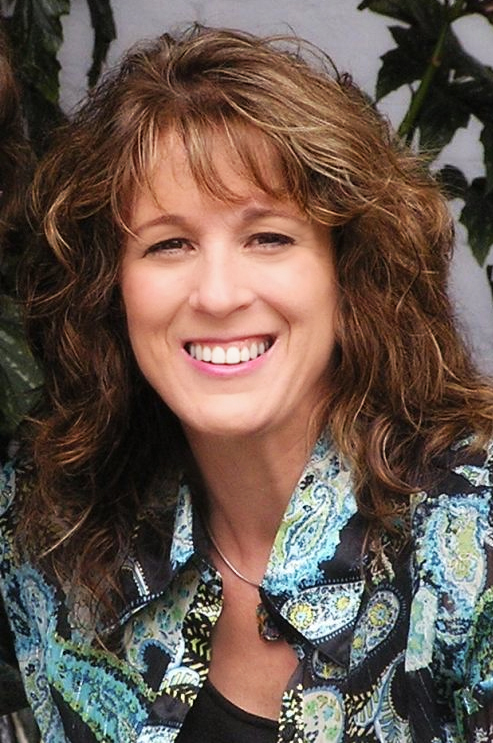 Jill Borsos is a catalyst for change delivering awe-inspiring results through her commitment, enthusiasm, and collaborative, intuitive, healing gifts as a Transformation Coach, Intuitive, and Cross-Dimensional Healer™. Are you a professional/entrepreneur, who knows you are not living a life that is worthy of you? Do you feel like you have potential to create even greater success? Are you losing momentum or feel like something is draining your energy? Are you feeling stuck or spinning your wheels? Are you feeling hurt, powerless or defeated? Are you tired of wishing for something to change? You are in the right place! Despite whatever you have tried in the past, you will discover, like Jill’s clients have, that you will be “flabbergasted” by how quickly your energy shifts and your life changes course! Your childhood traumas or deep-seated fears are released and transformed to allow your authentic self to rise for effortless success. NOW is the time for you to experience total LIBERATION from the energies that are keeping you stuck and no longer serving you. Jill’s clients consistently experience keen self-awareness, clarity, self-confidence, taking control of their life, making new choices, freedom, liberation, conviction, decisiveness, greater intuition, trust, connection, self-knowing, self-love and acceptance, greater joy, increased energy, knowing true desires and saying YES to those desires, knowing what they are capable of and achieving it. Expanded every area of life– spiritual, health, physical and relationships from a 1.5, 2 or 4 rating to a 9. For the financial area, just had interview for higher paying job with greater benefits and appreciation for unique skills. Start celebrating who you TRULY are, TODAY! Schedule your free Intuitive Discovery Session to learn exactly what is holding you back from your true potential! Right now– Jill is offering a FREE private 30-Minute Intuitive Discovery Session (Let’s discover what will propel you and/or your business forward in 2018!). Click here to apply for the Intuitive Discovery Session or email Transform @ JillBorsos.com (remove spaces on either side of the @ symbol) to apply.